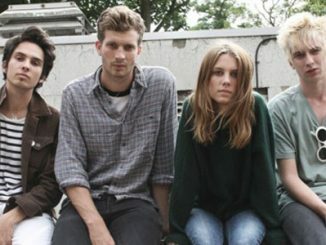 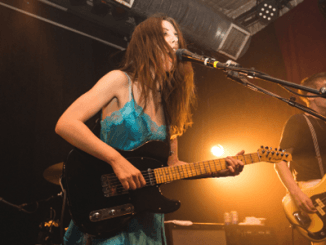 Wolf Alice are today sharing the new video to current single ‘You’re A Germ’. 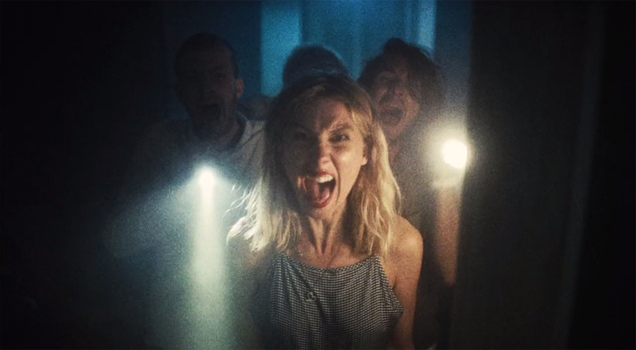 Directed by Chris Grieder and inspired by b-movie and early grindhouse films, the clip captures the song’s whispered menace and the band’s effervescent personalities from the off; seeing the quartet alone in a wooden cabin, planning their survival routes out of various horror clichés. 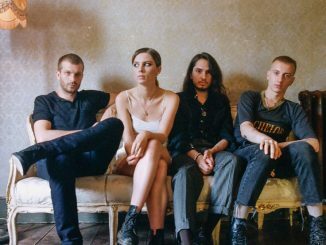 With their stunning debut album, My Love Is Cool, now racking up acclaim across the globe, live favourite ‘You’re A Germ’ arrives as the first single to be taken from their debut album since its release and ahead of appearances at Reading & Leeds Festivals and their biggest UK tour to date.